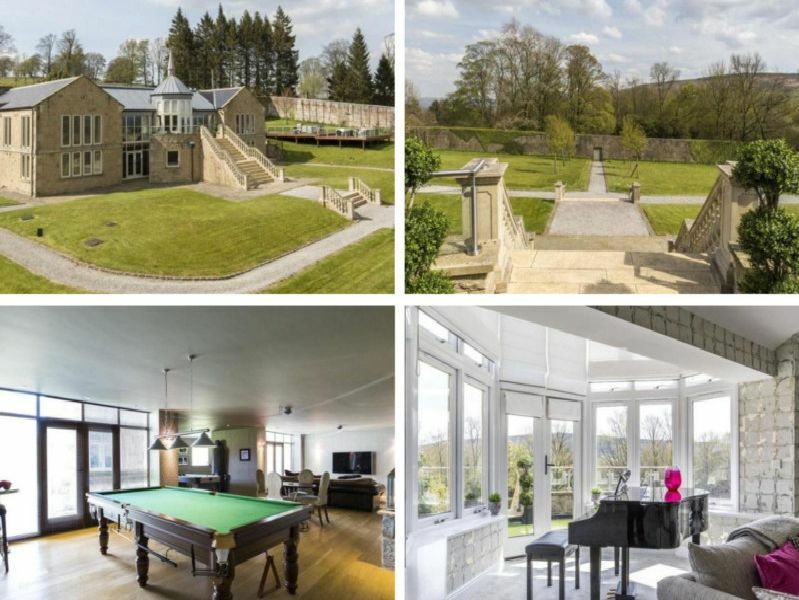 If privacy combined with stunning views is what you are after than this country house in North Yorkshire could be what you are looking for. Imagine sitting down the piano? A room filled with light.